Finished in Stunning Whisper Purple Metallic with Black Cloth Upholstery, Just 1 Owner, Full Service History, 17" White Alloy Wheels, Rear Parking Sensors and Privacy Glass. 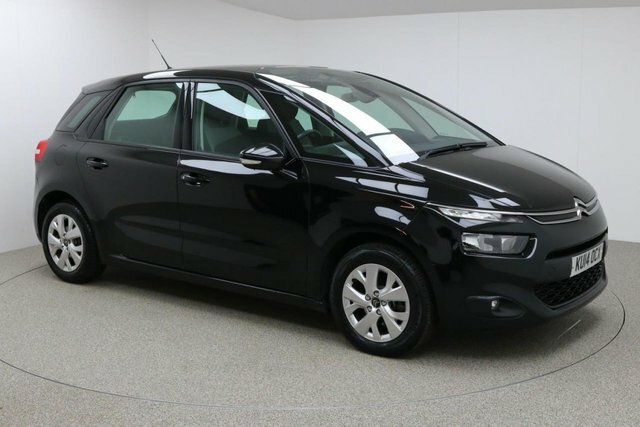 Bluetooth, Cruise Control, CD/AUX Inputs, Air Con, Climate Control and Electric Windows/Mirrors. 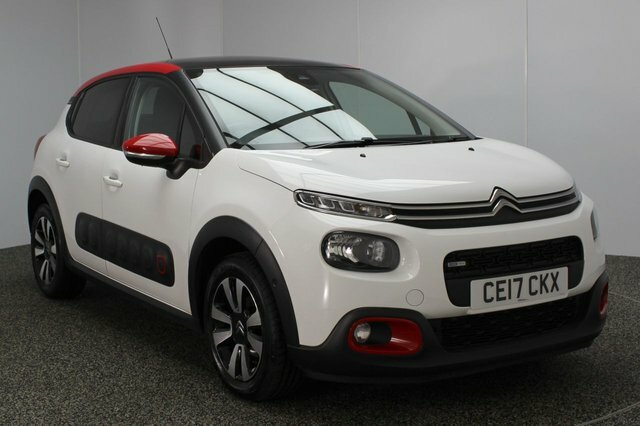 Citroen currently offers a varied range of practical vehicles, which are available within every budget. 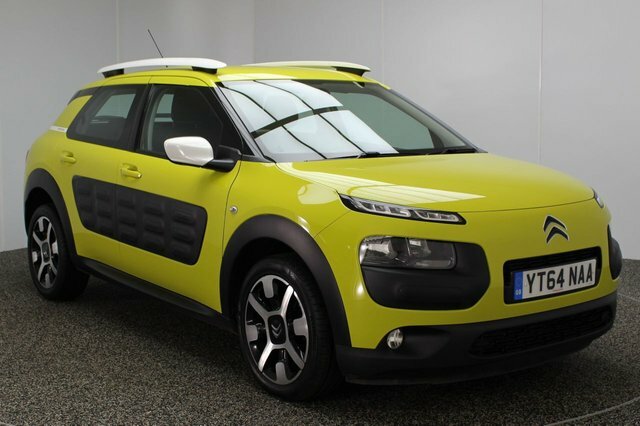 From the economical C1 to the revolutionary C4 Cactus, we?re sure we have a car to suit you and your family perfectly. Citroen also have a premium sub-brand to cater to the style conscious amongst us. 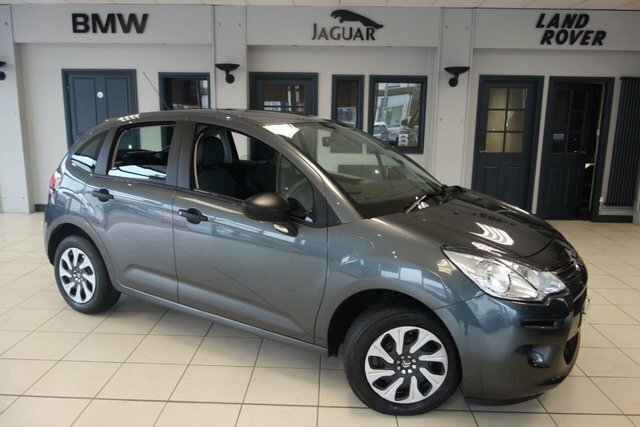 The DS4 offers a great alternative to the common Volkswagen that we see every day. Visit Dace Motor Company Ltd in Stockport today to speak to a member of expert team. they?re always on hand with years of experience to ensure you?re making an informed purchase on your next vehicle. Visit our showroom now or call to make an appointment today!